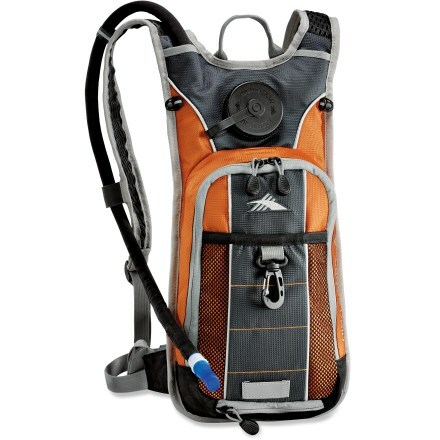 High Sierra Soaker Hydration Pack - 70 fl. oz. Urban Toyz roller blades, skates and accessories. High Sierra Soaker Hydration Pack - 70 fl. oz. High Sierra Soaker Hydration Pack is thoughtfully designed to work with you during your favorite outdoor activity. © 2012 Company Name. All rights reserved.